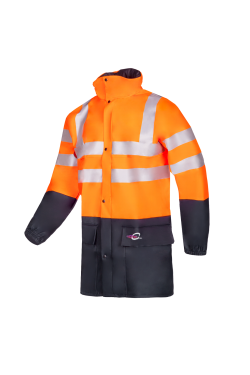 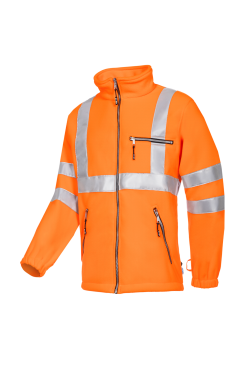 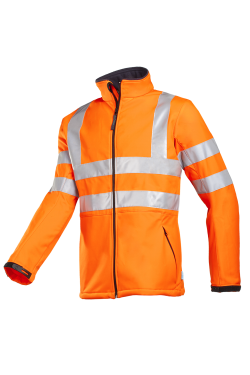 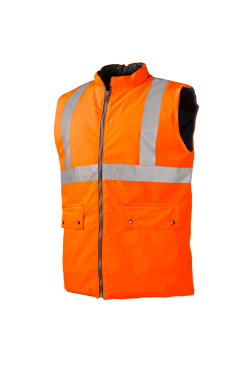 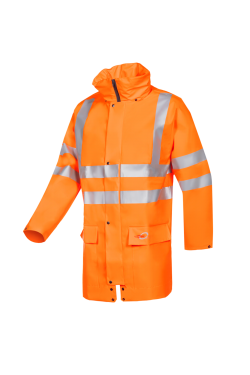 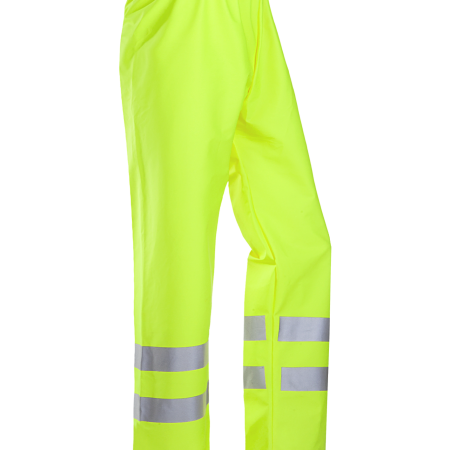 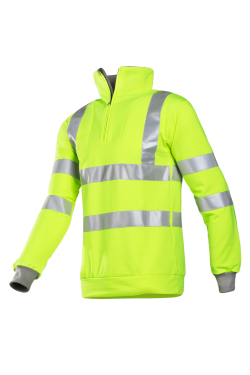 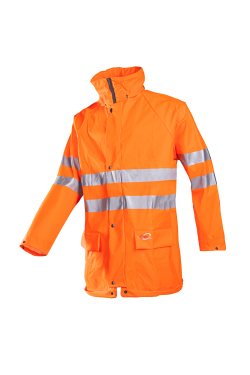 Increase your visibility in all-weather conditions with the Bergell hi-vis rain trousers. 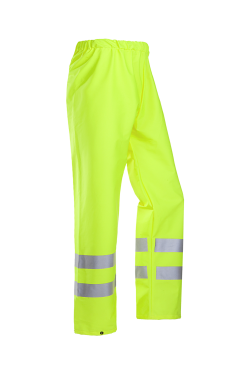 These EN ISO 20471 Class two rain trousers in Flexothane® fabric protect you against rain, wind and dirt and thanks to the elastic fabric you will never be constrained in your movements. 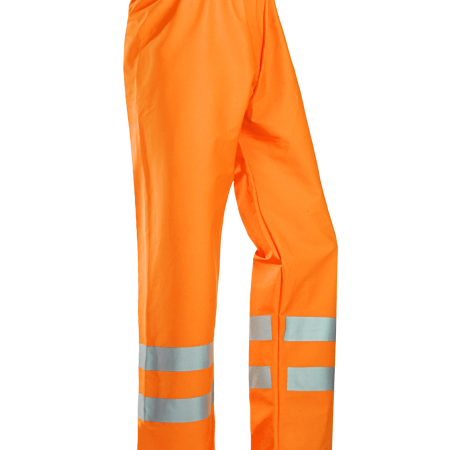 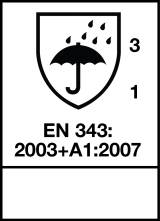 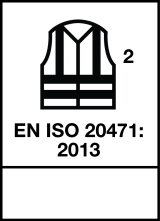 The comfortable rain trousers with elastic waist have reflective tape and narrowing at the leg ends.